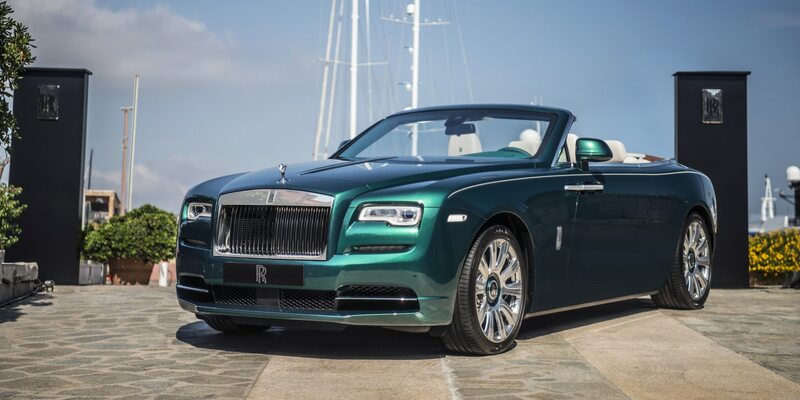 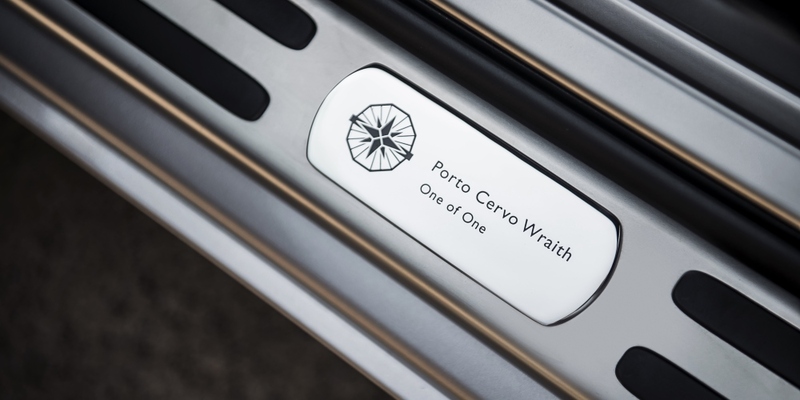 Honoured guests of the Rolls-Royce Summer Studio in Sardinia witnessed the unveiling of two remarkable Bespoke motor cars, commissioned to reflect the atmosphere and vibrancy of one of the world’s most exclusive and glamorous enclaves; Porto Cervo. 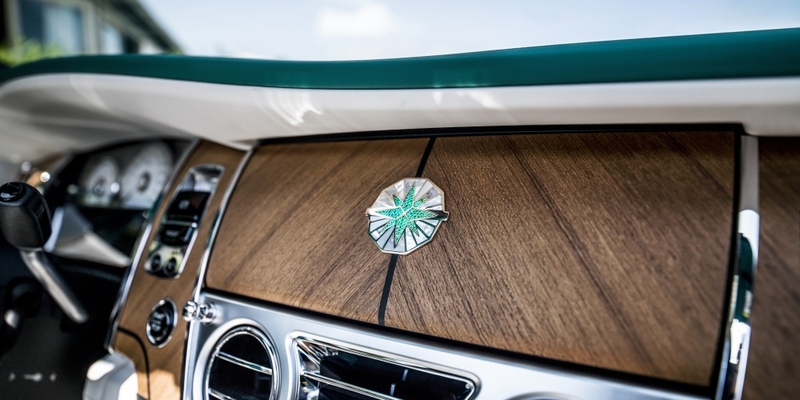 The Costa Smerelda is an abundant source of inspiration for artisans the world over. 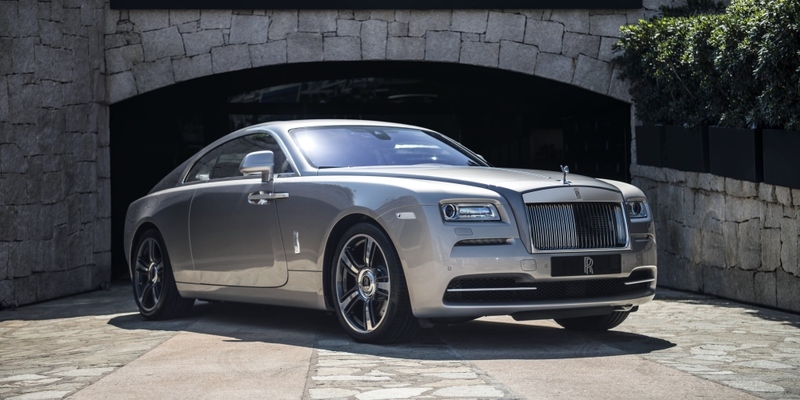 London-based tattoo artist Mo Coppoletta was party to such inspiration during the Rolls-Royce Bespoke Design team’s creative meetings for the curation of these two motor cars. 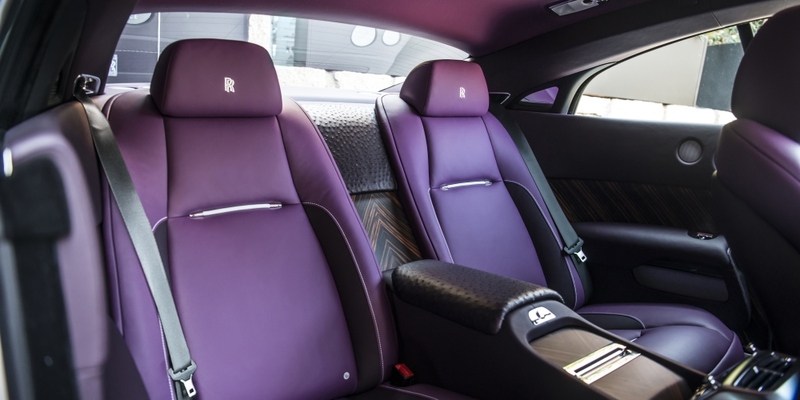 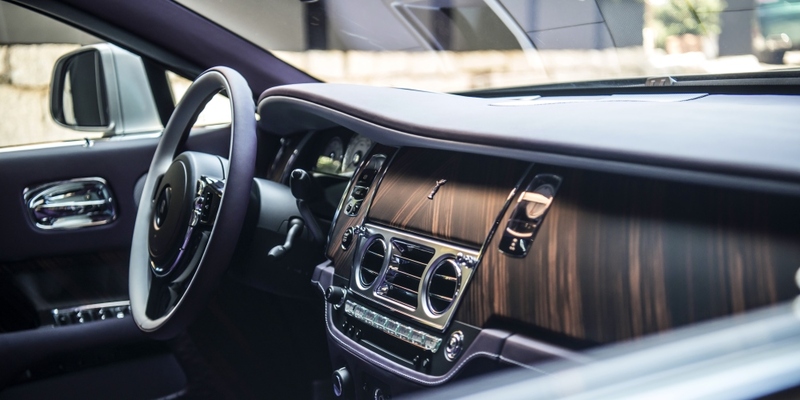 Himself an artisan held in the highest regard, Coppoletta mused over exquisite blank canvases - two leather Rolls-Royce headrests - resulting in tattooed works of art which will be presented alongside the Dusk until Dawn configuration in The Summer Studio.